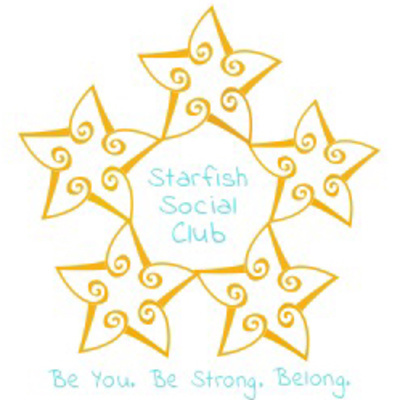 Starfish Social Club provides small group social skills instruction to students and adults with social learning challenges. 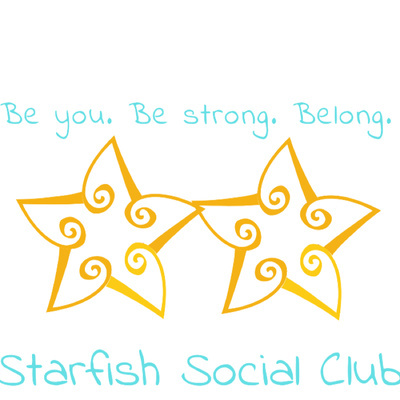 Our podcasts aim to share our knowledge and skills with the world to promote social success for all learners. You can find us online at www.starfishsocialclub.org. In this episode, we cover the reasons conversations can be challenging for students with social learning challenges and share strategies for teaching three conversation skills: body language, reciprocity, and joining a conversation. This episode explores the concept of New Year’s resolutions, including why they tend to fail and what we are doing differently! This episode contains tips for helping parents support their kids with social learning challenges (autism, ADHD, learning disabilities) during family gatherings. 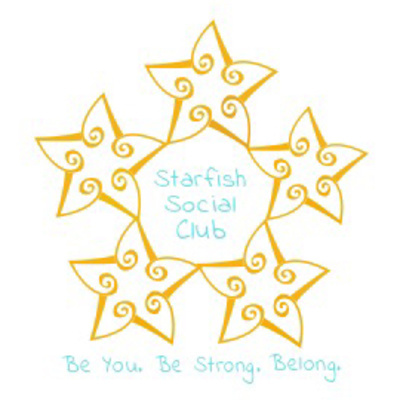 This podcast contains tips for helping people with social learning challenges (autism, ADHD, learning disabilities) navigate holiday events and activities.